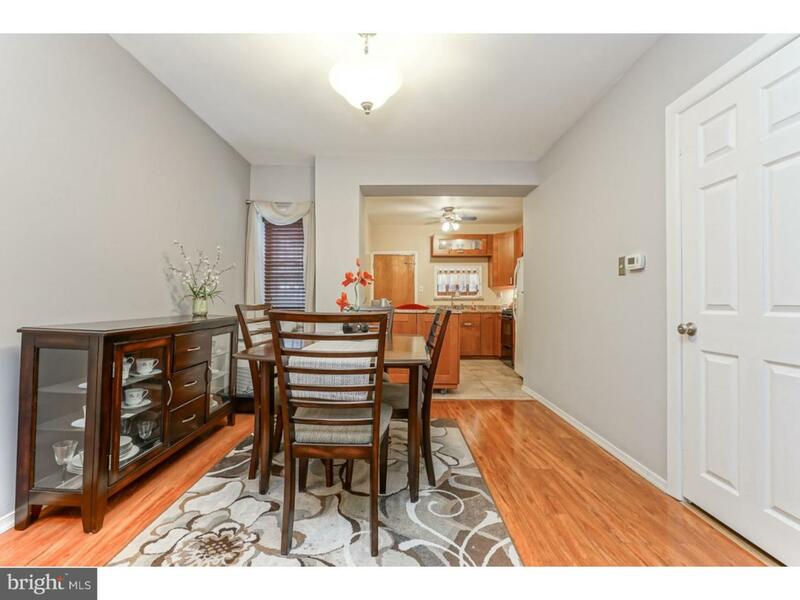 Come see this immaculate, move in ready home. 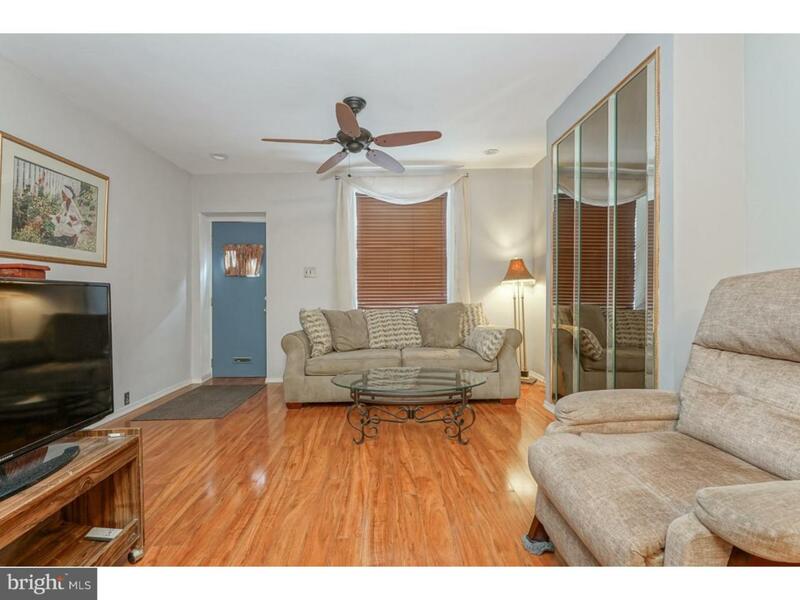 The home features hardwood, new laminate and tile floors, a eat in kitchen, a large kitchen island with room for storage, spacious bedrooms and a sizable paved back yard off the kitchen. From the moment you enter through the front door you will see how well the home has been cared for. You will notice the open floor plan and flow from the living room on through the kitchen to the back yard. 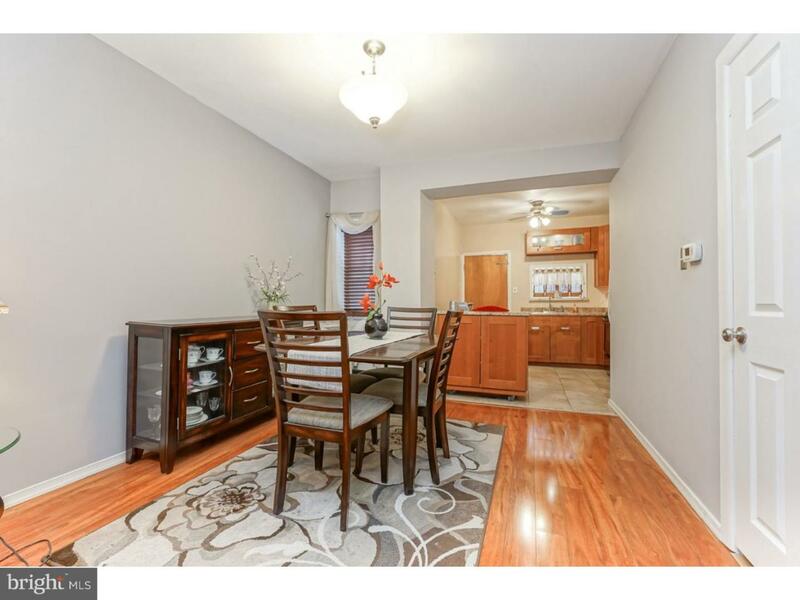 The home has a newer roof, new concrete in the back yard, newer flooring and much, much more. 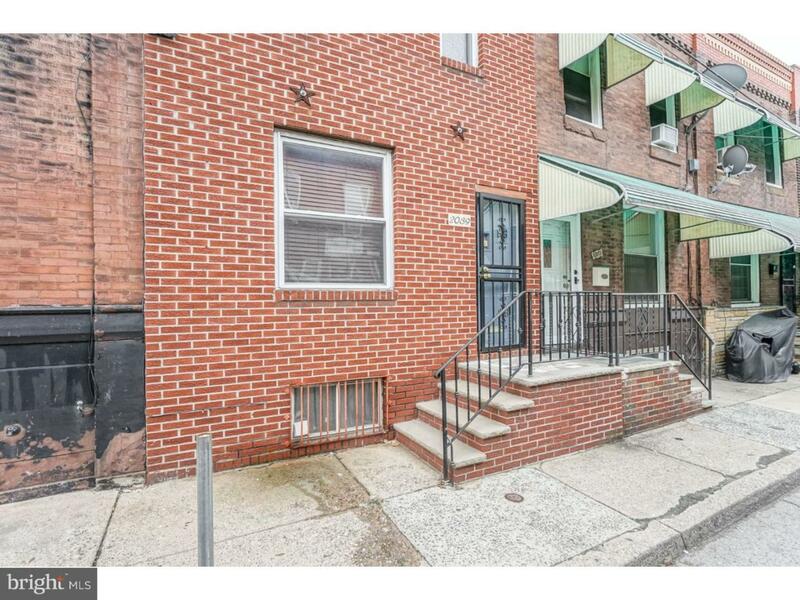 It is close to public transportation into Center City and Delaware Ave. It has easy access to shopping centers and is in alking distance to a food market. Make your appointment today! Inclusions Refrigerator Washer Dryer All In As-Is Condition.